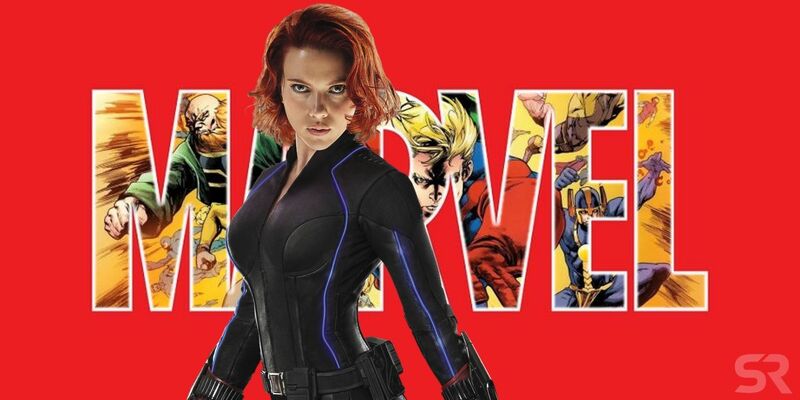 Marvel Studios will reportedly release two films in 2020: Black Widow and The Eternals. Given how secretive Kevin Feige and company are being about next year’s Avengers 4, it isn’t surprising that their Phase 4 plans have (largely) been kept under wraps as well. Spider-Man: Far From Home is currently in production and is set for a July 2019 bow, but other than that, official details are a mystery. Fans have been left to their own devices to piece the puzzle together. While it was never confirmed, the original production schedule for Guardians of the Galaxy Vol. 3 pointed to that sequel taking one of Marvel’s 2020 slots. However, the firing of director James Gunn set that project back, with it now being delayed. As a result, the studio needed to reshuffle a few things, which included dropping one planned release date from their schedule. As fans await announcements from Marvel about the post-Avengers 4 future, it sounds as if the 2020 MCU slate could be locked in. That Hashtag Show reports Black Widow and Eternals will be Marvel’s two 2020 titles. The former will be out in theaters first, snagging the coveted May window. Eternals will follow six months later in November, a similar timeframe to Doctor Strange and Thor: Ragnarok. While it’s important to keep in mind this is just a rumor for now, it’s certainly a plausible possibility. Both Black Widow and Eternals have taken notable strides in development this year, recruiting their directors. 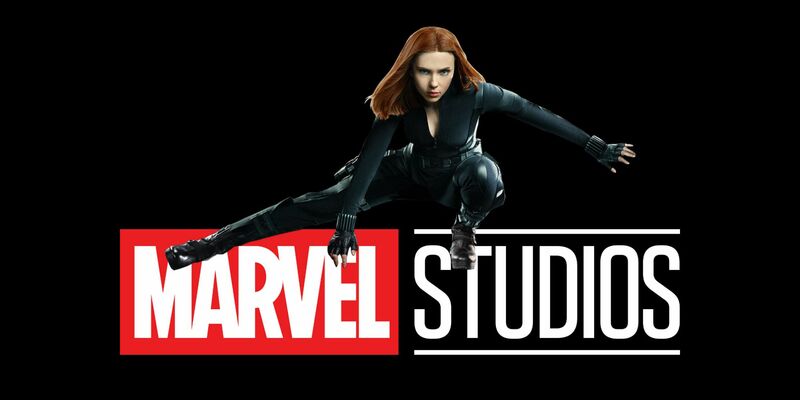 Cate Shortland will helm Natasha Romanov’s long-awaited solo outing (which might be a prequel set during the Y2K craze) and it could start filming in the middle of next year. In the case of Eternals, Chloé Zhao landed the gig, but all’s been quiet on that front since. One would expect there will be updates in the near future, as Eternals would need to start filming at some point in 2019 in order to make its alleged release date. There doesn’t appear to be any other MCU films that will be ready in time to meet these slots. Black Panther 2 is now moving forward, but production won’t begin until late 2019 or early 2020. This is an exciting proposition for fans, but Marvel will likely remain mum on the matter until they feel the time is right. Soon they’ll concentrate on revving up the hype machine for Avengers 4 and commencing the next wave of Captain Marvel advertising. Any Phase 4 announcements probably won’t happen until next summer at the earliest, perhaps during a Hall H presentation at San Diego Comic-Con (Marvel is unlikely to skip the venue two years in a row). Soon enough, all will be revealed.